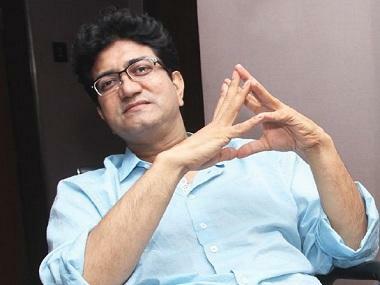 Central Board of Film Certification (CBFC) chairperson Prasoon Joshi on 9 January refuted a report that the "modifications" demanded by the censor board in the historical drama, has resulted in 300 cuts. "The makers have submitted the final film with agreed five modifications which has already been communicated and a U/A certificate has been been given to the film. CBFC's process is complete and any further news about cuts is absolutely untrue. 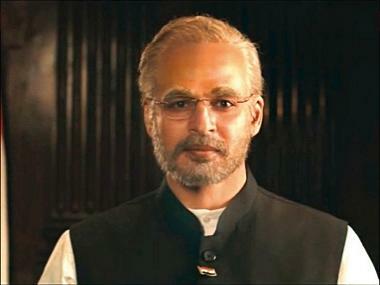 Let's refrain from utilising CBFC's name unnecessarily," Joshi told IANS. A report by a daily reported that to suit the demands of the CBFC, "one of Bollywood's leading directors was sitting in the editing suite at Rajkamal Studio at Parel, turning the specific locations of his magnum opus into la la land". 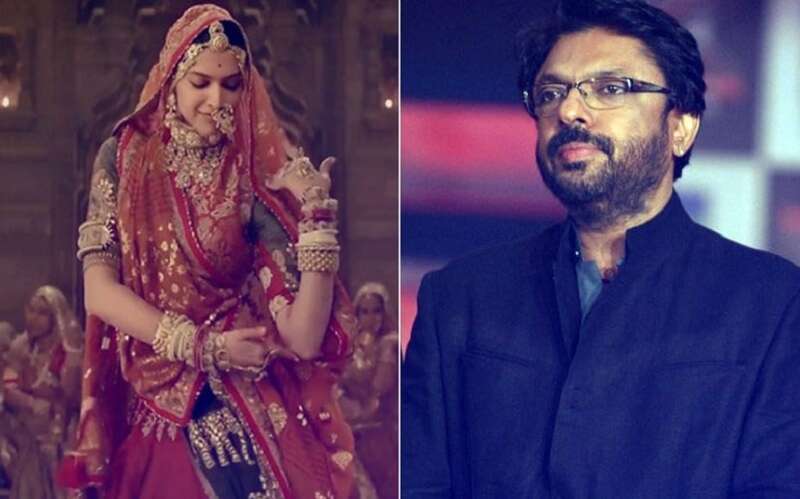 The report further read that Padmavat director Sanjay Leela Bhansali has been instructed to delete all references to Delhi, Chittorgarh and Mewar from the film and that "buzz is that they (the modifications) have resulted in as many as 300 cuts". Padmavat, which was to earlier release as Padmavati on 1 December last year, has been embroiled in a controversy over alleged distortion of historical facts. CBFC, in consultation with a special advisory panel, saw the movie last month and decided to grant the film a U/A certificate with five modifications, including title change and two disclaimers. 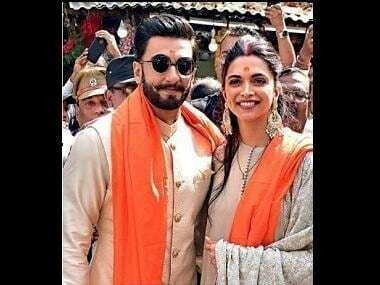 The movie, starring Deepika Padukone, Ranveer Singh and Shahid Kapoor, is slated to release on 25 January, but the Rajasthan government has said they won't allow it to be exhibited in the state.